Hello lovelies. 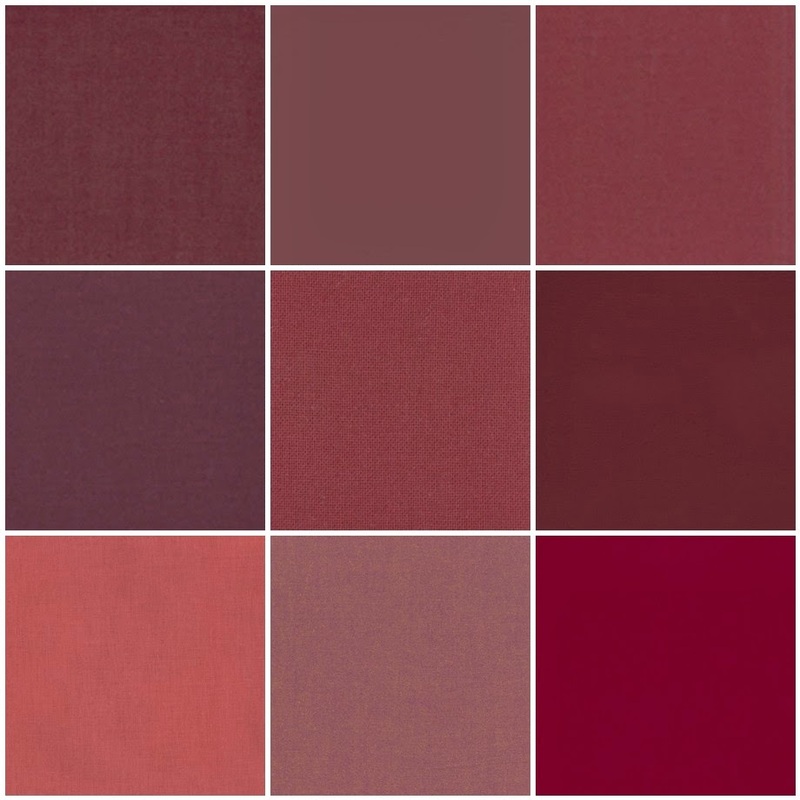 You know that since Anne and I announced the 2015 Pantone Quilt Challenge: Marsala, I've been having fun starting on a Marsala Medallion quilt, and I've seen some awesome quilts underway on instagram (check out the tag #pantonequilt2015). 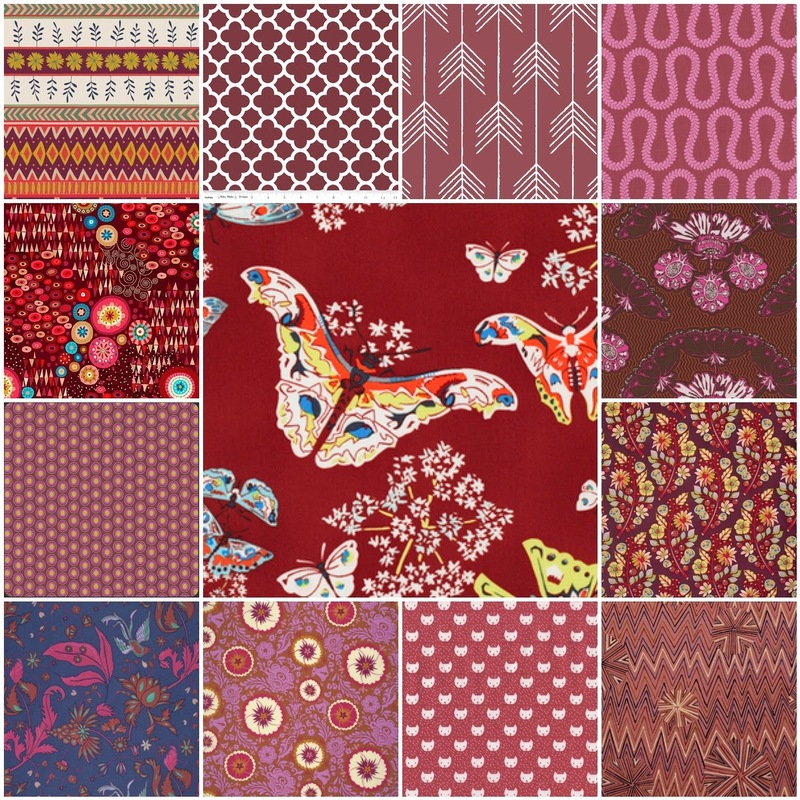 Anyway, today I am over at SewMamaSew with a round up of some modern Marsala fabrics, with a range of prints and solids from a variety of manufacturers. Pop over and check out all the details. Love the one with the butterflies! And the one on its left looks a bit Aboriginal: groovy! Thank you for posting.